Here’s another one of those neat stories about a family and their classic cars. 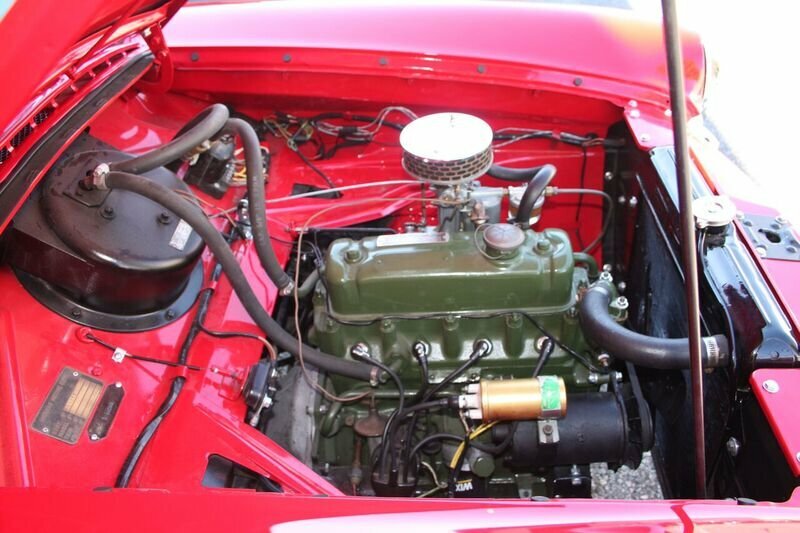 As most of you know DP Classics specializes in restoring and modernizing vehicles primarily from General Motors. At D&P we’re always up for a challenge. 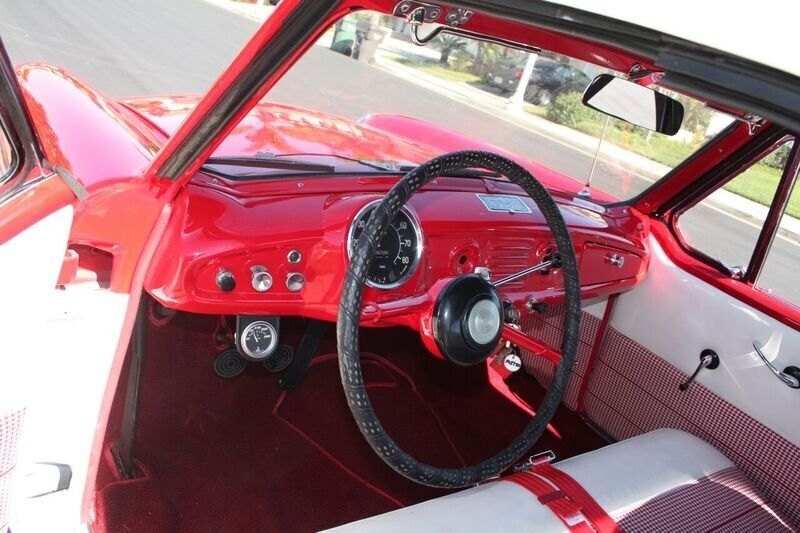 Southern California native Diane A. contacted DP Classics and inquired about restoring her classic that was near and dear to her heart. 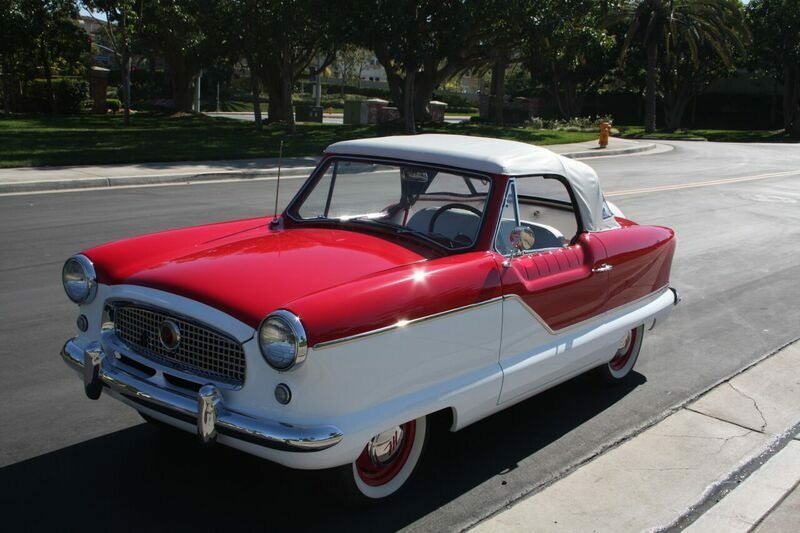 You see Diane is the owner of a 1960 Nash Metropolitan convertible that was originally owned by her father and the classic Nash has been in her family for decades. After a visit to DP Classics to discuss the project Diane shipped her family jewel down to DP Classics for a much needed restoration. Although the “Met” as she calls it was in good overall shape it needed a major makeover. DP Classics performed their magic and restored the mighty Nash back to its original glory. 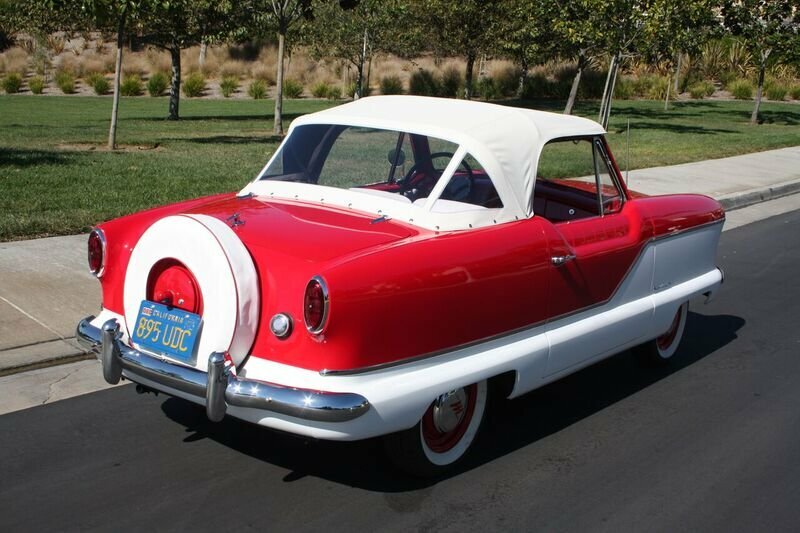 Diane wanted her Nash restored to original condition with a few minor changes. As it turns out Diane is very knowledgeable about Metropolitans and was very helpful in locating parts and utilizing friends to source items needed for the restoration. Diane made regular visits to DP Classics to check on progress and drop off parts. She stated she enjoyed participating in the restoration. Now complete Diane can rumble through the streets of Southern California showing off the long time family member.